Last Friday Maia, Owen, Josiah, Caitlyn, Paige, Ethan and Myer went to the Secondary School to present at the #edchatNZ conference. They shared what learning looks like in LC2 and how we plan our day to around 60-70 teachers. These are some of their reflections about presenting at a conference for the first time. 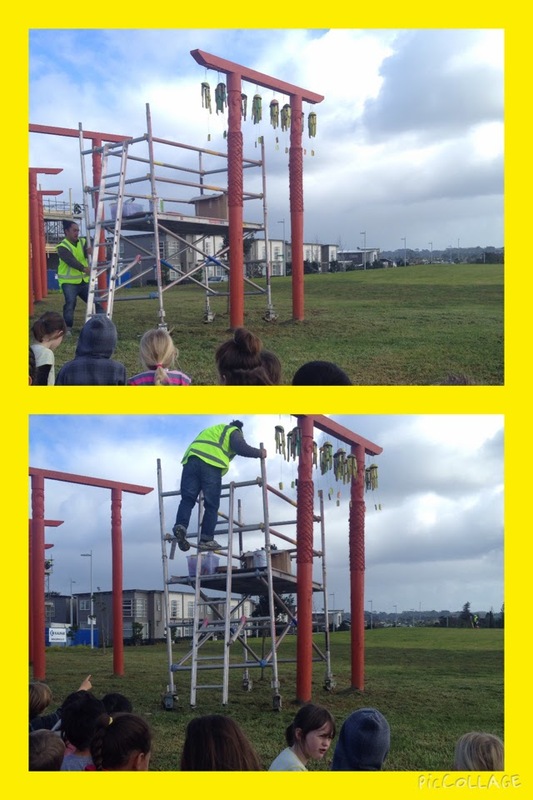 On Thursday we went across the road to watch Wiremu put the wind chimes we made last term onto the community art installation. He explained that the carving and the eight poles represent Matariki. 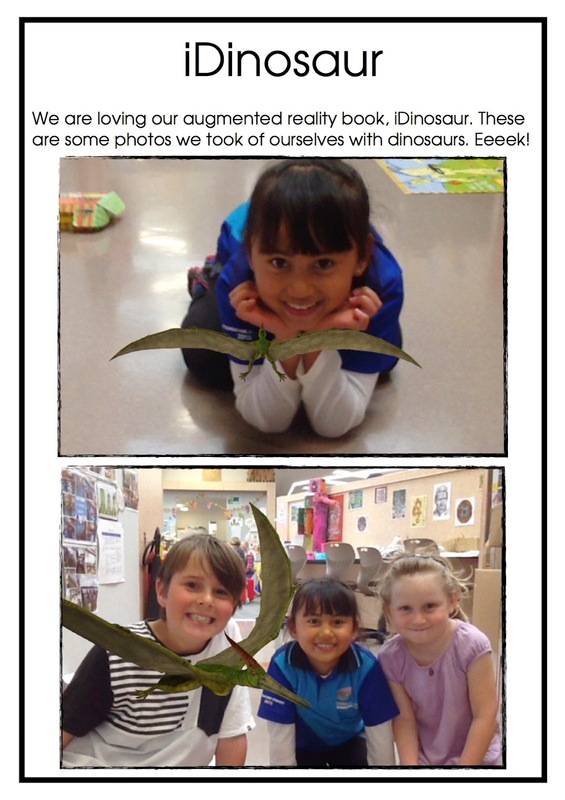 After watching the art installation we went to the park to explore the playground there. 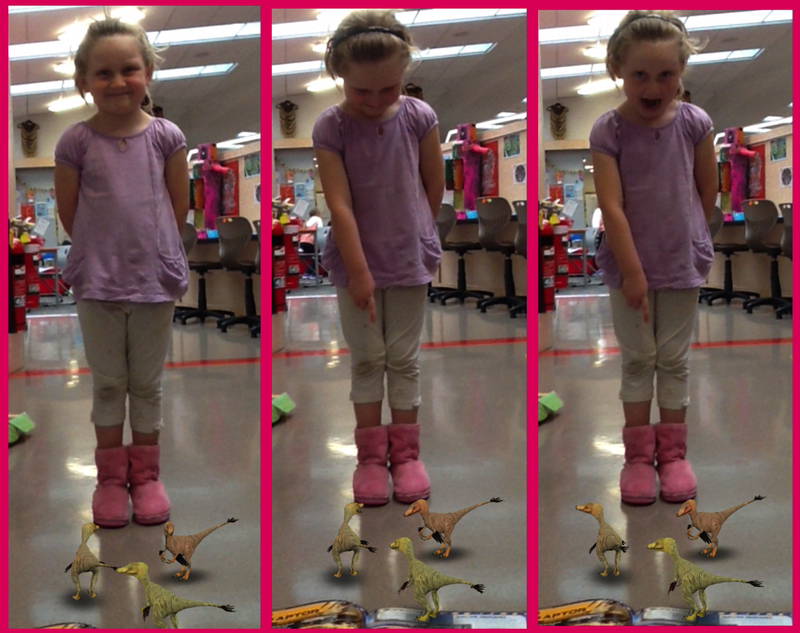 We had lots of fun trying out all the different things.